Our Whitestone Pest Control Exterminator will identify the source of the pest infestation & create a customized treatment plan to eliminate the pests. 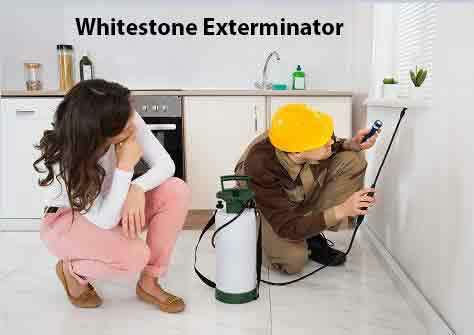 Let us be your Whitestone Exterminator, give us a call today 1-844-305-8999. Relative to their size, rodents have massive front teeth and are biologically driven to chew on things. As a result, rodents can potentially cause enormous amount of property damage, extremely adaptable to different climates, rodents are found throughout NY and the world. Though similar in appearance, rats are far larger than mice. The typical mouse has a body three to four inches long, while rats can range up to eleven inches in length. 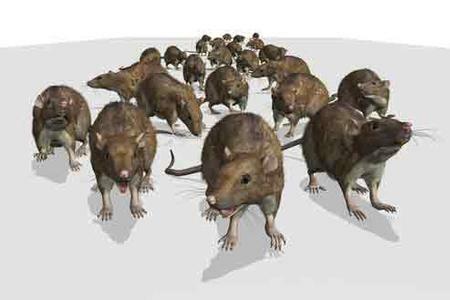 Whether one is dealing with mice or rats, their larger cousins, rodents are extremely disgusting pests. Besides carrying diseases, themselves, rodents can introduce disease-bearing insects into one’s home. Mice are particularly well known for invading food pantries. Besides stealing food, mice can also contaminate whatever food is left behind. 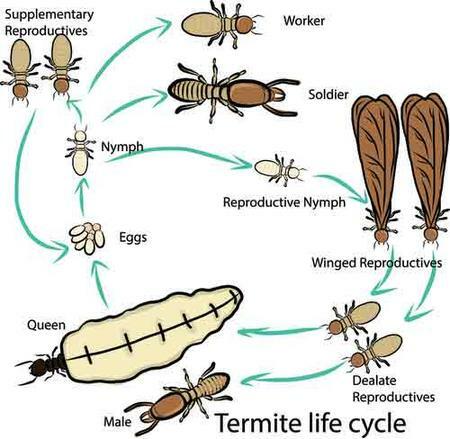 Termites are not major carriers of disease. However, these pests are extremely damaging to the physical integrity of one’s home. Since these insects eat wood, they are naturally quite destructive to any wooden structure. Each year, residents of Whitestone, NY spend enormous sums reversing the damage caused by termites. The sooner one identifies and eliminates termite problems, the less catastrophic these Termite Infestations may prove. Termites are often mistaken for ants. Though similar in appearance, they have several distinguishing characteristics, ants have narrow waists and jointed antennae. Termites were once classified in a separate order from cockroaches, but recent phylogenetic studies indicate that they evolved from close ancestors of cockroaches. Although these insects are often called white ants, they are not ants. In Whitestone, NY and around the world, cockroaches are among the most infamous and hated of all household pests. In the outdoor world, cockroaches play an important ecological role. When they invade human habitations, they can contribute to truly abysmal living conditions. A cockroach is identifiable by three pairs of legs, to antennae and a distinctive, beetle-like carapace. Known to carry infectious diseases, cockroaches can also create horrible odors and irritating sounds. In their own ways, all of these pests disturb and disrupt the peace and security of the home. 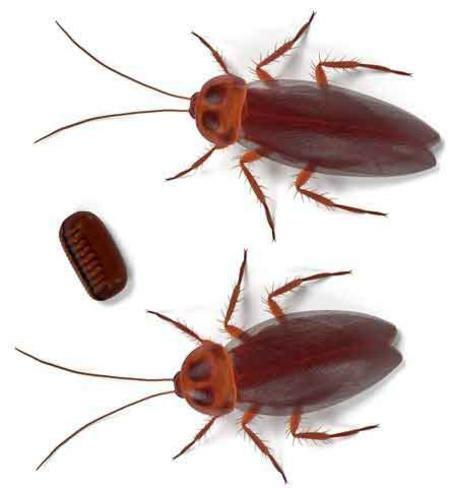 If you see pests or signs of cockroach infestations, contact our Whitestone Exterminator at Dependable Exterminating for a free quote on our pest control services!